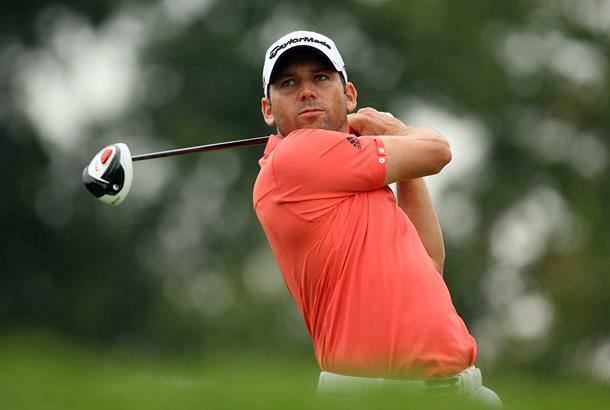 While his struggles on the greens are well documented, Sergio Garcia’s driving is without doubt one of his strengths. Sending it out there over 290 yards every time on average, you could learn a lot from the way the Spaniard drives the ball. Watch this exclusive video tip below that should give you a few extra yards, courtesy of TaylorMade. New issue of Golf World on sale now!